Bash was sitting behind Kavanaugh as #TheResistance disrupted the hearings. She was in camera view. 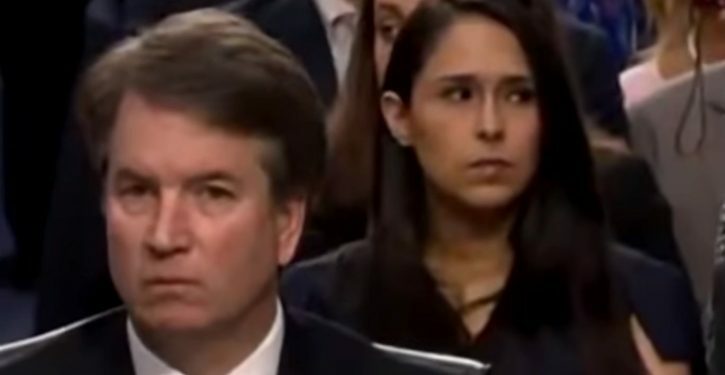 So who is Zina Bash? She’s the half-Mexican, half-Polish Jewish lawyer whose family on her father’s side survived the Holocaust.